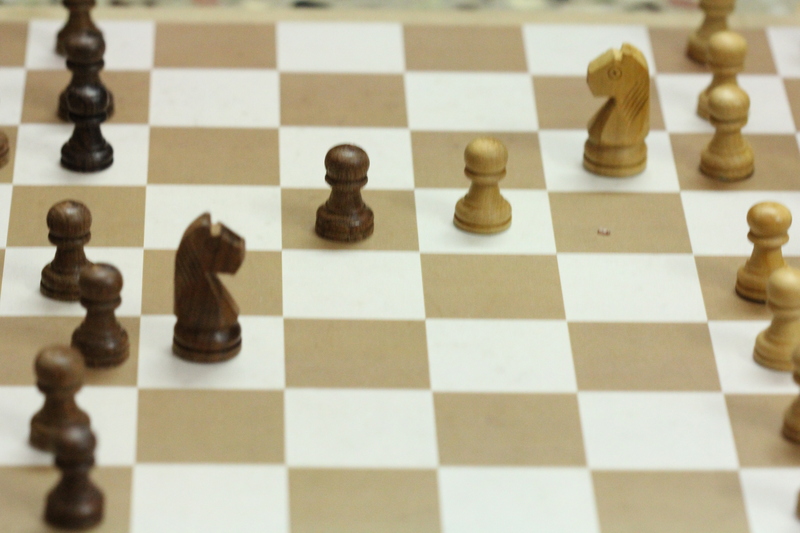 As you all know, the opening stage in a chess game is the basic and the important stage too. When a player plays strong opening moves, and follows the basic opening principles, he will be having a pleasant middlegame and will be in a comfortable position to make plan in middlegame and go ahead. Even sometimes, the moves which you make in the opening stage – for example some pawn moves, in endgame, that maybe advantageous for you if it is converted to a passed pawn or controlling good square and sometimes maybe disadvantageous for you if it is isolated. So we can conclude that everything we play in the opening stage is important. So if we prepare for the opening stage well, then our chess game will automatically be better and easy. So let us see this video from GM Igor Smirnov about “Professional Opening Preparation”.